Life insurance rates have dropped substantially over the last couple of years. 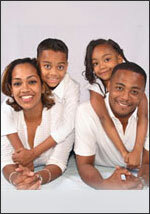 People are healthier and living longer and as a result life insurance is one of the most competitive markets today. Health Savings Accounts (HSA) have made purchasing individual medical more affordable then ever. We currently survey over 1000 plans which insures our clients the best coverages with the lowest possible rates.